Отель Weishi Yihao Hostel находится в городе Weishi. 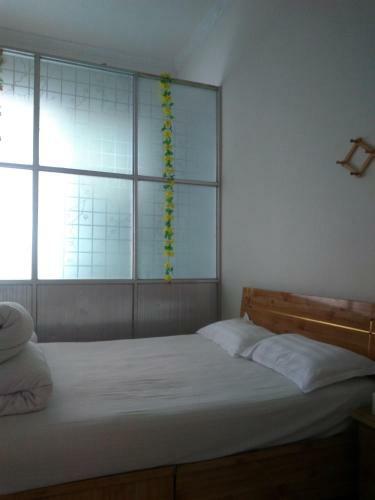 Featuring free WiFi throughout the property, Weishi Yihao Hostel offers accommodation in Weishi. Kaifeng Railway Station is 65 minutes' drive from the property. Zhengzhou Xinzheng Airport can be reached in 76 minutes by car.